Our night time Cloud N9ne CBD Gummies are hand made using high quality ingredients with melatonin and natural flavors. All CBD Gummies are carefully infused with pure cannabinoids (CBD) to ensure freshness and quality. 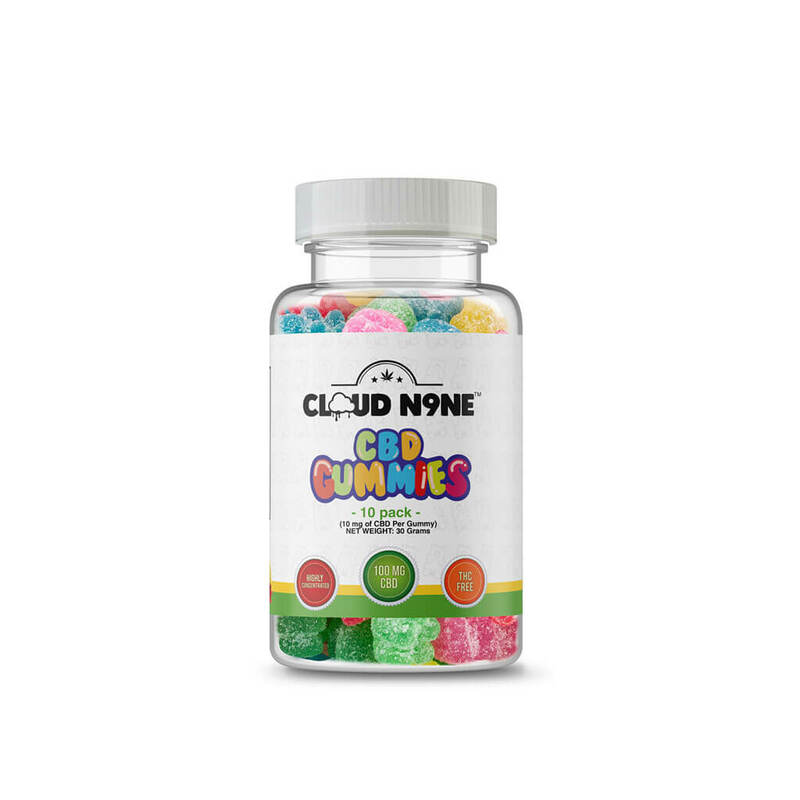 Cloud N9ne night time Gummies come in many natural flavors and each Gummy comes with 10 mg of CBD oil. 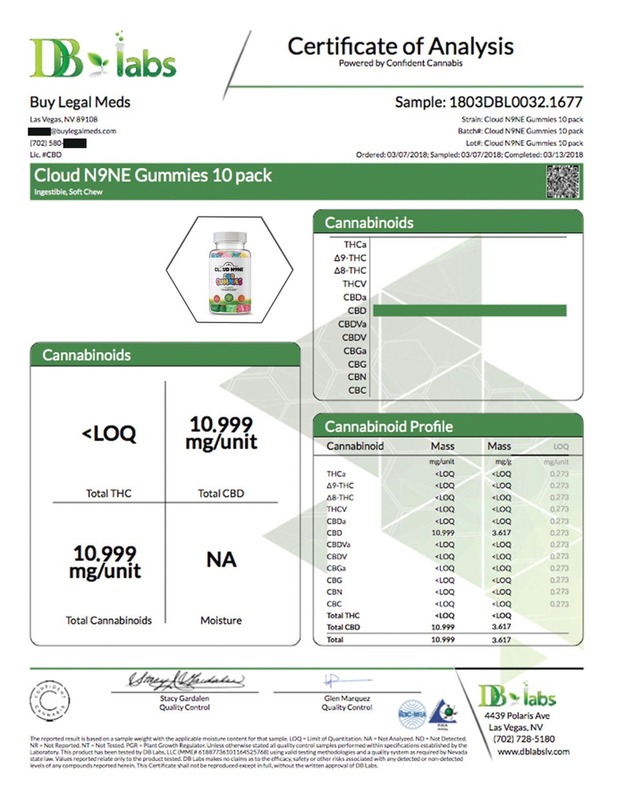 Recommended use: Eat two Cloud N9ne Night Time CBD Gummies (20 mg of CBD) each night after dinner. Dosage contains 2-4 Gummies a day depending on anxiety and stress levels. This product is for medicinal use only. Ingredients: Hemp Oil, Sugar, Corn Syrup, Gelatin, White Grape Juice From Concentrate, Citric Acid, Fumaric Acid, Titanium Dioxide (for color), Artificial and Natural Flavors, Melatonin, Lactic Acid, Calcium Lactate, Artificial Colors Including: Red 40, Blue 1, Yellow 5, Yellow 6, Silicon Dioxide. These gummies are a lifesaver on those nights you just can’t get to sleep. I take two and within 30 mins my body is ready for some ZzZzzz’s. Taste great! Definitely felt better after popping two of these. Will get more soon. Having such bad aches and pains,not all over the counter meds work for me. When I went to Vegas I had got some and woke up the next morning feeling refresh. Once I got back in my state I had ordered some more. Love that even across the country I can get these. Was pretty good, but I prefer the tincture. Loved this product! They helped me in so many ways 10/10 would recommend. I enjoyed the gummies a lot, I only had one issue. Though I purchased the gummies for anxiety and the instructions say to take 2 before breakfast, I do not think I could function for a little while after taking them. They work great for insomnia, and I will in fact buy them again for that reason, however I do not think they would be good for daily anxiety. I am going to try other products soon, when I am able, [next up on the list being Activ8 1 Gram Powder]-which I will review as well when the time comes. I waited to review the gummies until I had finished them for full effect. Also, the taste is amazing; I would have been completely unable to tell they were CBD gummies (by taste) had I not known. Lemon is the first flavor you need to taste when checking for how bitter gummies might taste, however it tasted like a perfect lemon gummy bear. As products effect different people in different ways, take this review with a grain of salt-it might work better for you than me. I didn’t realize standard dose is two gummies when I bought it. So you get about 5 doses. Didn’t taste the best but not bad and made me plenty chill. Product is Good – But Postage is over the Top. Absolutely love the product !! Delicious and effective.My leg pain and inflammation came down quite nicely after a dose. Wasn’t sure this would help, friends raved about about the gummies. I am happy with the product. They taste good and help me sleep great, without being groggy in the morning. Good for anxiety. Easy to take. My son has severe ADHD with insomnia. I have tried multiple medications to help him sleep to no avail. A friend suggeated CBD gummies. Long story short. I’ll never go back. Thank you! 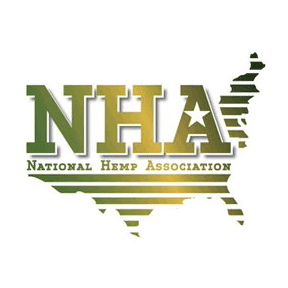 I have never tried any other CBD products other than cloud n9ne, but I am in love with this product. It works so well at putting me at ease before work, after work, and while Iâ€™m trying to sleep. I love the taste and texture of the gummies. The flower smells awesome and I love the sticky feel of it! The best sleep Iâ€™ve had in a while. Iâ€™ll be ordering again soon! I liked them a lot. I have bad insomnia and this helped me sleep so much and I didnâ€™t feel drowsy when I woke up. I felt pretty relaxed before I even fell asleep. These gummies aren’t too hard as mentioned in some comments, they taste great don’t upset my stomach and really make me slow down and relax when I take them. Recommends 2 at a time but I take one at a time and wait an 1/2 hour and it helps me just fine. I’ve had trouble sleeping and decided to give these a try. Not only did they help me sleep much better, but they taste great! The gummies really help me relax and put me to sleep I love them!